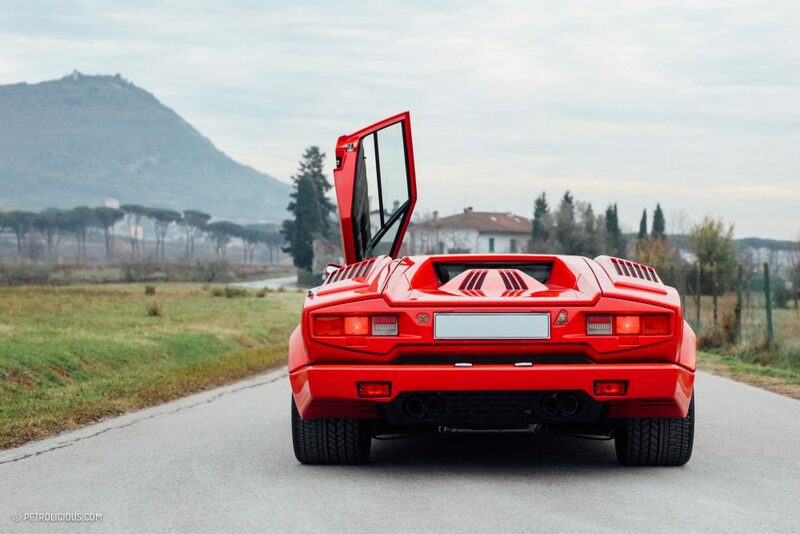 Before devising his iconic supercars and designing beautiful cabins for Airbus Corporate Jets, at the end of the 1980s Horacio Pagani collaborated with Lamborghini on several projects, including the mammoth LM002, the Diablo, and the Countach Evolution concept in 1987. 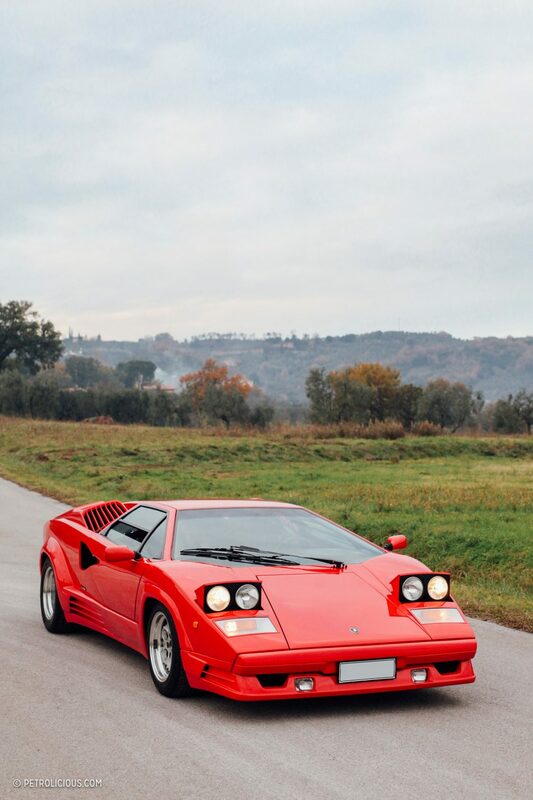 In the following year, the Countach 25th Anniversary car was debuted with Pagani as the project leader. 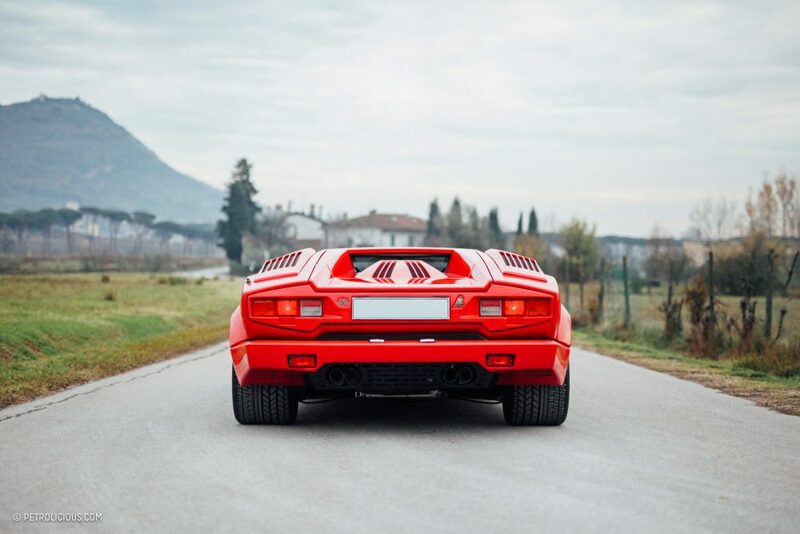 The launch of the Diablo was the original plan to celebrate the 25th anniversary of the famous Sant’Agata Bolognese brand founded in Feruccio Lamborghini in 1963, but it was clear that the Diablo prototype was not going to be ready for presentation in 1988. 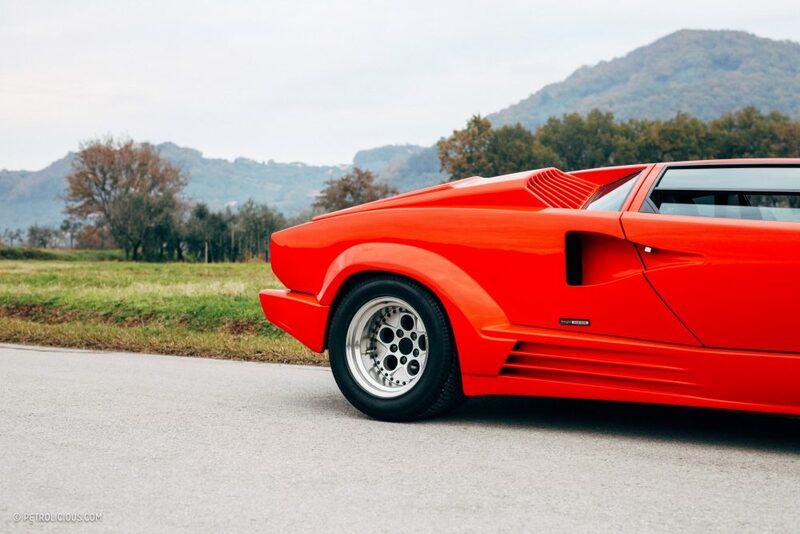 So, it was decided instead to celebrate the company’s quarter-century birthday with a brand new version of the beloved Countach. 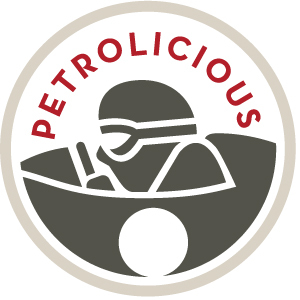 What about the name itself? 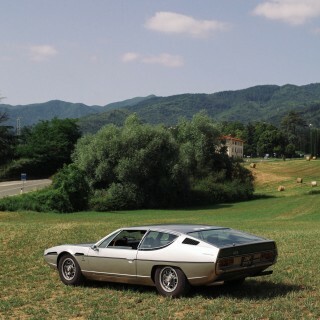 Pronounced kʊŋtɑtʃ], according to Marcello Gandini, Bertone’s best pen and the designer of both the Miura and the Countach, the name came from an exclamation of total amazement in the Piedmontese dialect (a region in northwest Italy), spoken by one of the mechanics who worked on the project. So the story goes. 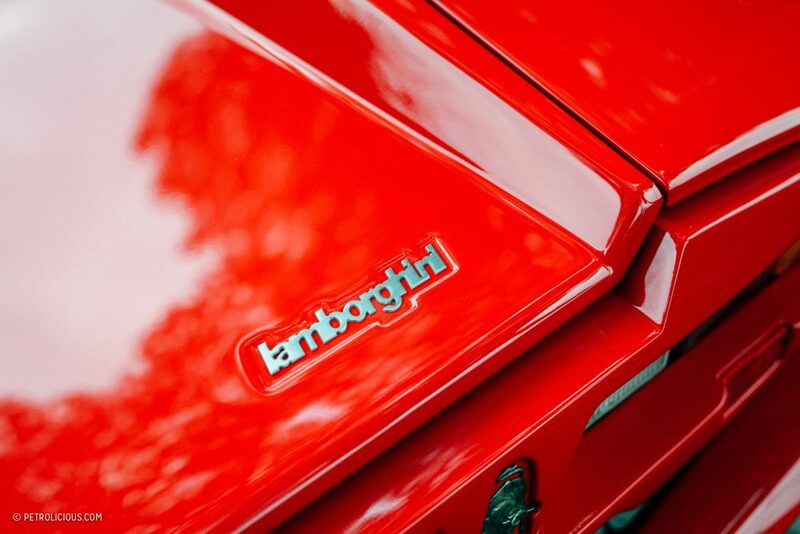 The Countach name simply had a “25th Anniversary” badge added next to it. 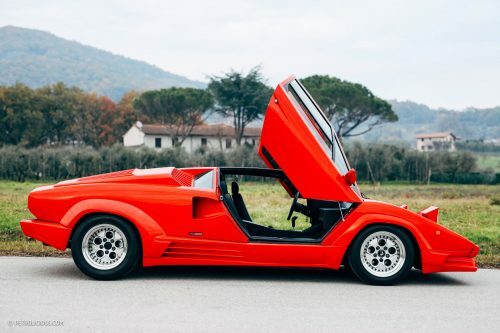 The Countach 25th Anniversary was based on the LP5000 Quattrovalvole (abbreviated “5000 QV”) chassis, but was significantly updated both aesthetically and mechanically, adding up to a reported sum total of some 500 tweaks for the anniversary car compared to the standard LP5000 QV. In fact, it seems hardly possible that there are only three years’ difference between the 25th Anniversary and LP5000 variants when you park them together. 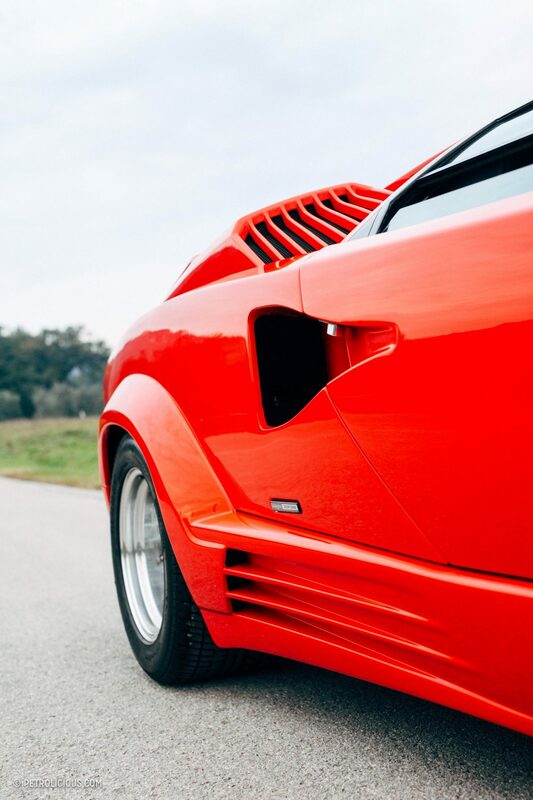 With the same V12 from the QV but aided with better aerodynamics, the Countach 25th Anniversary goes from 0-60 in less than five seconds, and reaches a top speed of over 185mph. 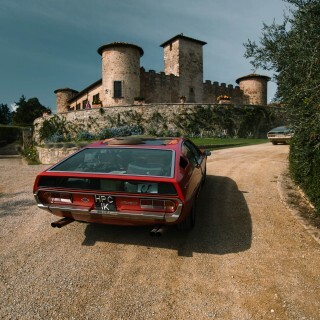 Precious advice of Sandro Munari, the WRC world champion in 1977, also helped to make the new Countach more stable and also safer than previous iterations. 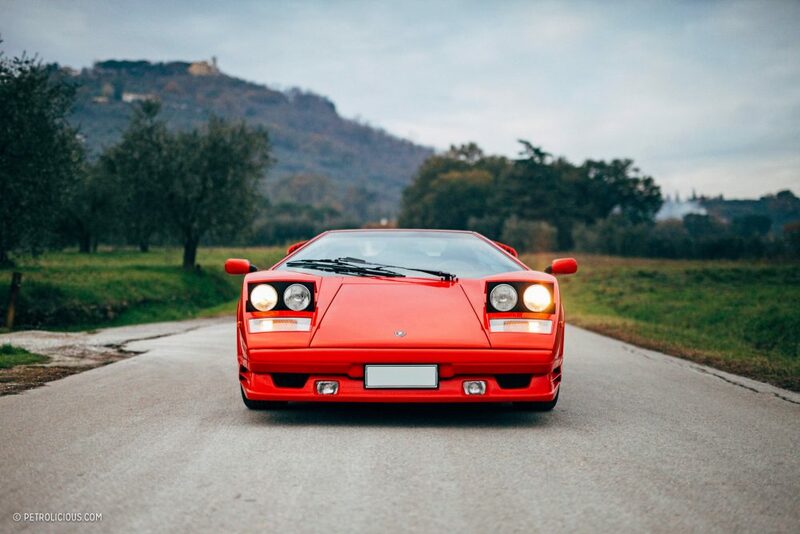 The 25th Anniversary was the final—and fastest—version of the Countach that you could buy, and despite it being a limited series, a total of 657 cars were built over the span of roughly two years, making it one of the highest-selling Countach variants. 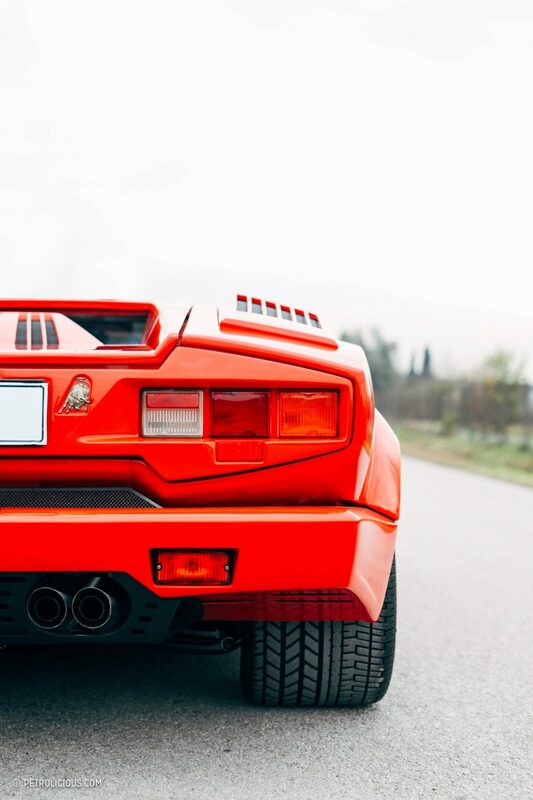 It continued in production until 1990 when it was finally replaced by the Diablo. 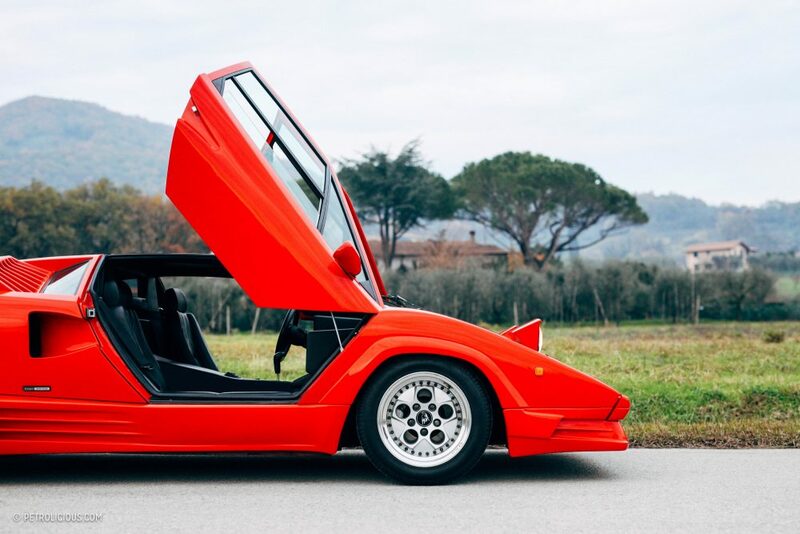 As for the interior, even if the styling of the Countach always made it seem ready to take off for missions beyond our atmosphere—and therefore something to lust after despite the lack of practicality—the seats of the 25th Anniversary are noticeably wider, more comfortable, and can be electronically adjusted. 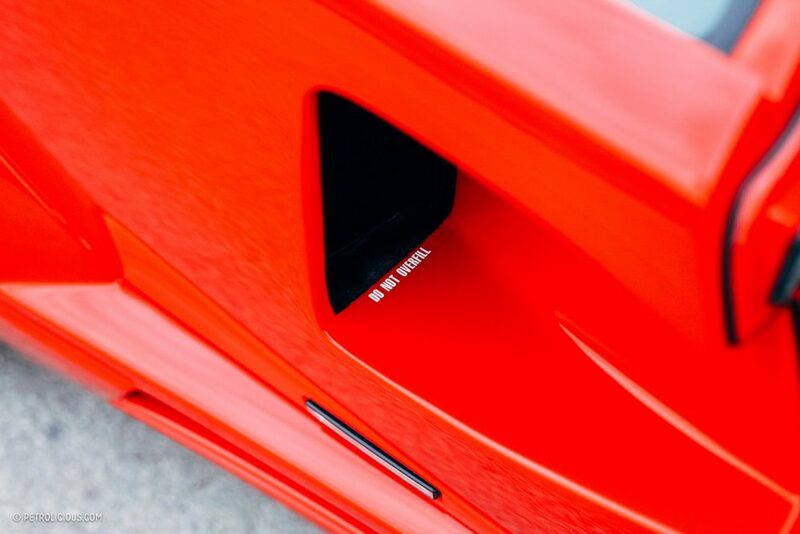 Meanwhile, the panels recessed into the famous scissor doors allow more freedom of movement, and the side windows opened with buttons this time. 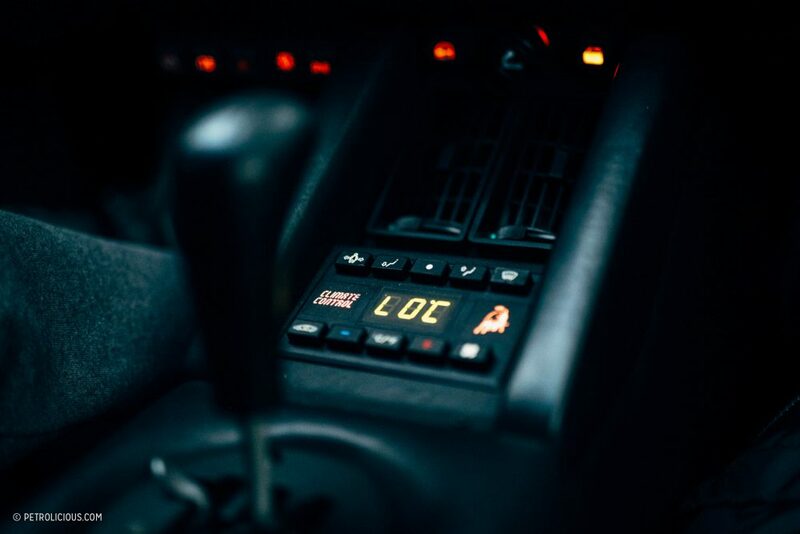 Even the air conditioning was improved. 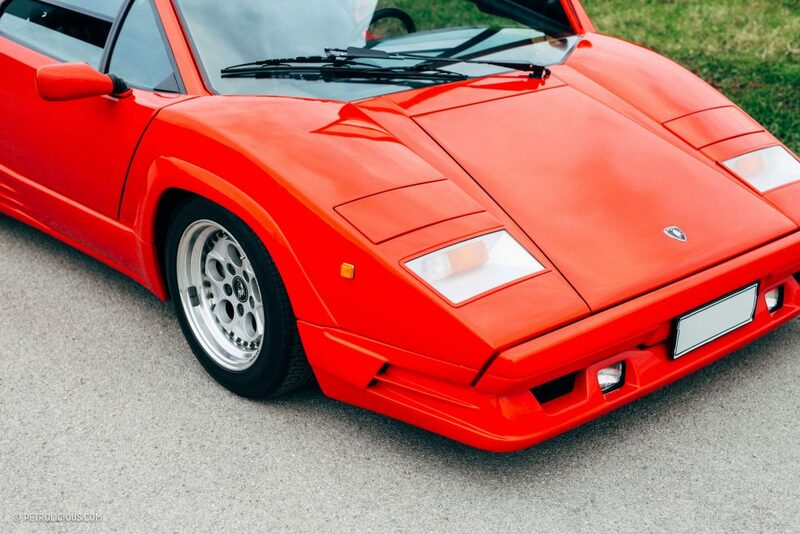 For a notoriously impractical supercar, this Countach at least makes an effort. 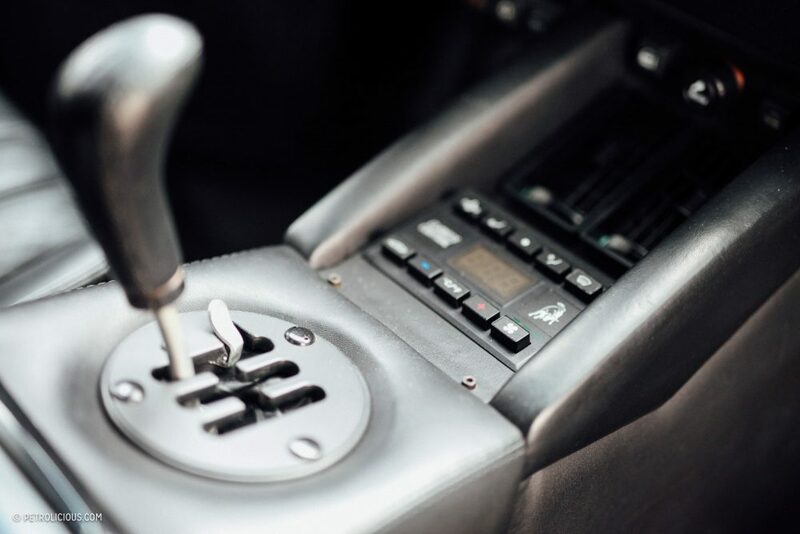 Whether or not that’s what you’re after in your Lamborghini experience—comfort vs novelty levels of discomfort—at least you have the option to choose something slightly more easy on your body. 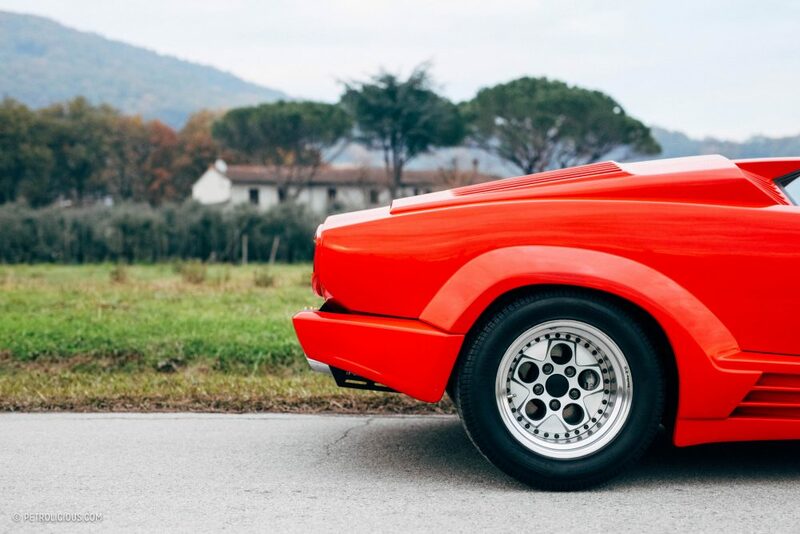 Despite the great success of this then-new model, the 25th Anniversary variant did not and still doesn’t appeal to many of the original Countach loyalists, who saw the restyling as an attempt to tame the monster, and, even worse, introduce ideas inspired by the Ferrari Testarossa. 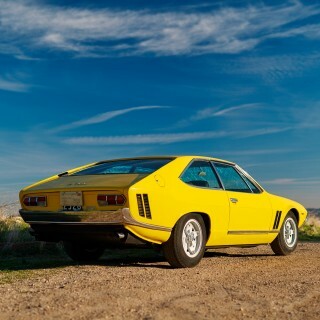 Nothing can ever take away from the presence of an early “lowbody,” so I don’t see why we can’t appreciate all forms of this exceptionally cool car. 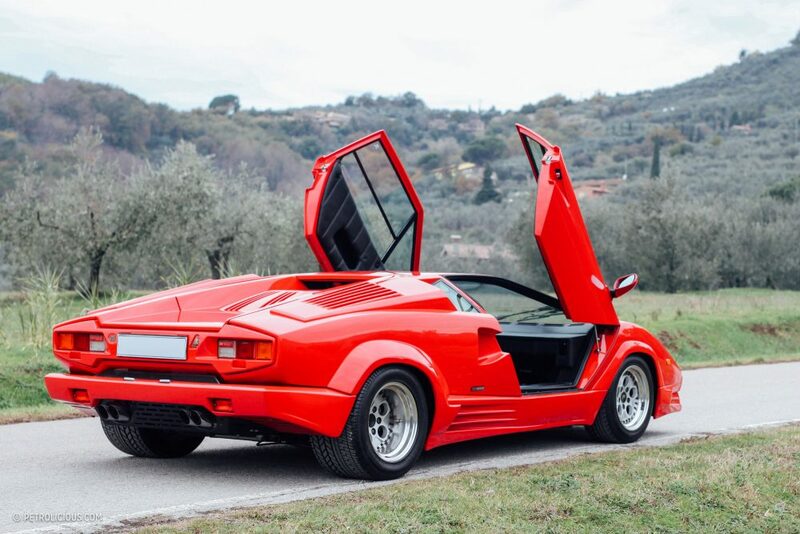 The owner of the Countach 25th Anniversary pictured here has learned to appreciate his car more and more, today almost preferring it to his other Countach: an LP5000 Quattrovalvole, also in red. 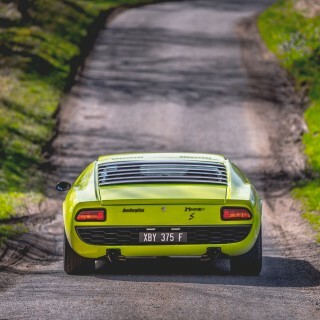 So much right about the LP400, and it evolved into this. Maybe it sort of mirrors Elvis’s arc. You don’t improve great design by adding things to it. 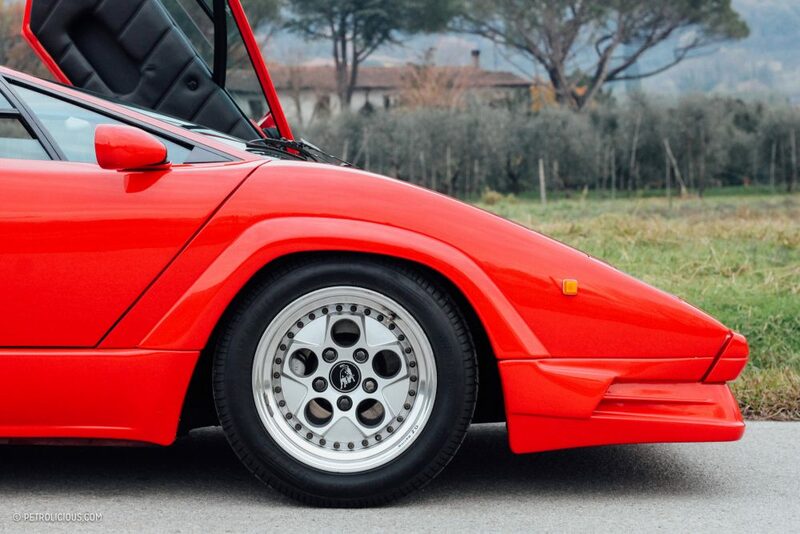 5000QV with the rear wing was the best iteration of the Countach. Never liked the Anniversary. Looks like an aftermarket body kit and ruins the lines. 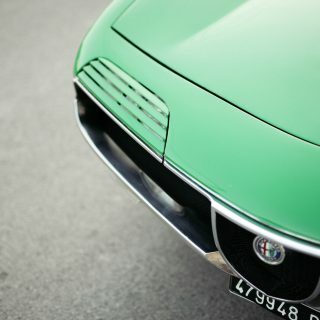 Rear bumper reminds me of US federal ones, and please leave side strakes to the Testerossa. This answered my question about one of the cars pictured at the Hanu in Japan a couple days ago. I thought it was just a body kit and a regrettable color on the car, but now I see what it is. 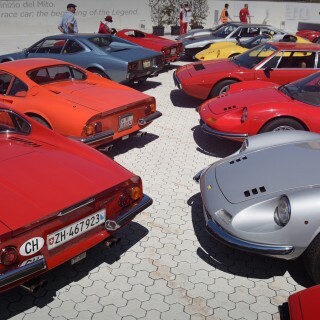 I can’t say I lust after these or Lambos in general, but I do see them as an icon of their time. 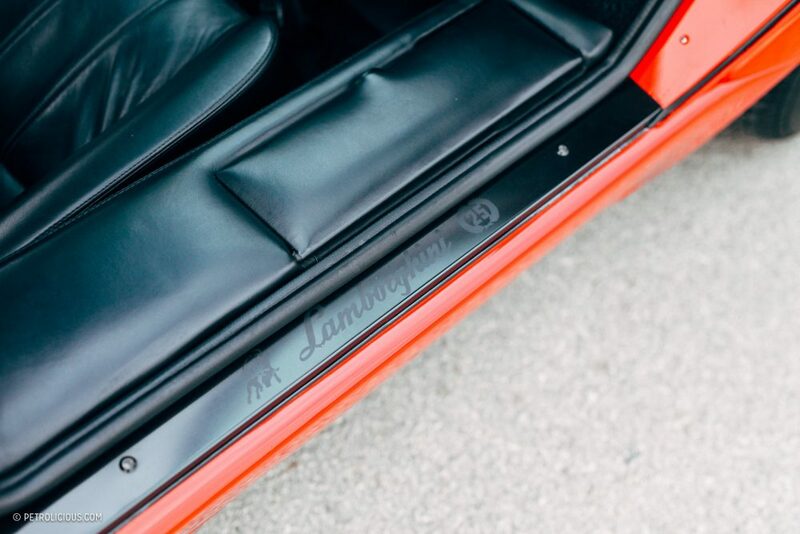 It’s laughable that the fancy edition had electric windows in 1988.